The latest installment of the hack-and-slash series God of War was presented at E3 this year during the Sony press conference. Sony made a splash by bringing in a live orchestra to perform as each game was introduced with a live orchestra. 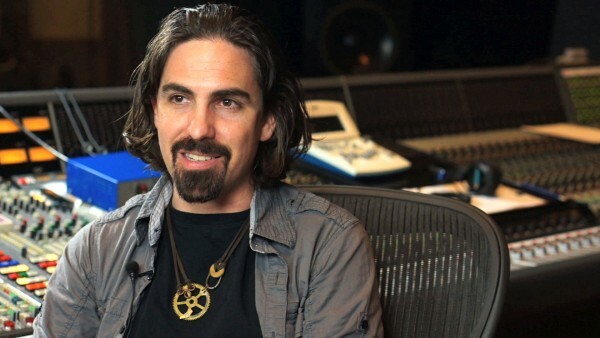 For the God of War segment, which featured a trailer and gameplay (setting Kratos somewhere in Scandinavia, far from the Mediterranean Greece settings of the previous installments), Bear McCreary conducted the orchestra, confirming his next big game. 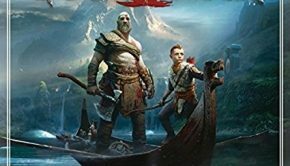 Previous God of War composers have included Gerard Marino, Winifred Philips, Tyler Bates, and Cris Velasco, among several others, as each soundtrack of the main series has so far consisted of a group of composers. McCreary is most well-known for his tv scores for big hits like The Walking Dead, Battlestar Galactica, and Outlander, although he is not new to gaming. 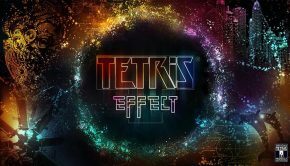 Previously, he scored for a few games including Defiance and Dark Void, and more recently scored the Jack the Ripper DLC to Assassin’s Creed Syndicate. 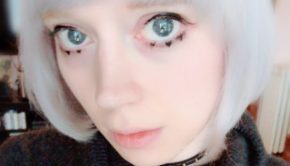 When we spoke with him earlier this year, he hinted at a big game project on the horizon; God of War will be McCreary’s first mainstream AAA game, and is certainly huge news for any composer. Posted on June 15, 2016 by Emily McMillan. Last modified on June 20, 2016.